Each December, InterBusiness Issues (iBi) highlights area women who are making a difference in their community for the “Women of Influence” Forum. 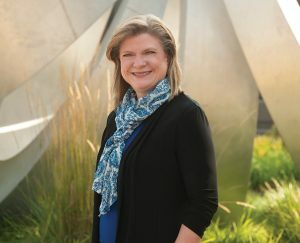 This year Peoria Magazines featured ICC’s own, Dr. Sheila Quirk-Bailey, in the magazine’s special edition. Read the article on the Peoria Magazines website.